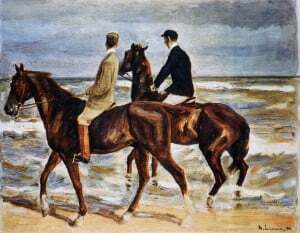 Two weeks ago, the Federal Republic of Germany and Bavaria moved to dismiss the restitution claims brought by David Toren over ownership of Two Riders on the Beach (Zwei Ritter am Strand) by the German painter Max Liebermann. Toren’s uncle David Friedmann owned the painting in Breslau before he was targeted for his collection and it was stolen. 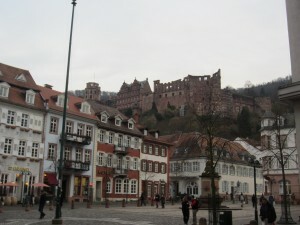 Toren had not seen it since adolescence. 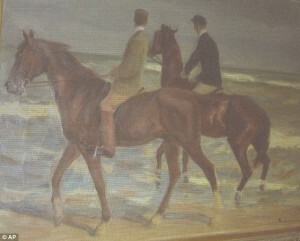 The painting is further notable for two (related) reasons: it is among the 1,280 works of art found in Cornelius Gurlitt’s apartment in 2012, and it is one of only two that the Gurlitt Task Force has recommended be restituted (to Toren). As we noted at the time of the motion, Germany’s tactics seemed odd; Bavaria has committed to complying with the Task Force’s recommendations, and contesting this case seems to make little sense. The likeliest reason, in our view, is to try to make some jurisdictional law that will weaken other potential claimants to the Gurlitt trove.